A few days ago I posted about FALL of CTHULHU #8, a new BOOM! Studios comic that had the awesome Tim Hamilton and I share the art duties. The way we worked was very simliar to the old school Marvel Comics style: Tim pencilled a rough layout of the given page (think Sal Buscema) and then it was handed over to me. 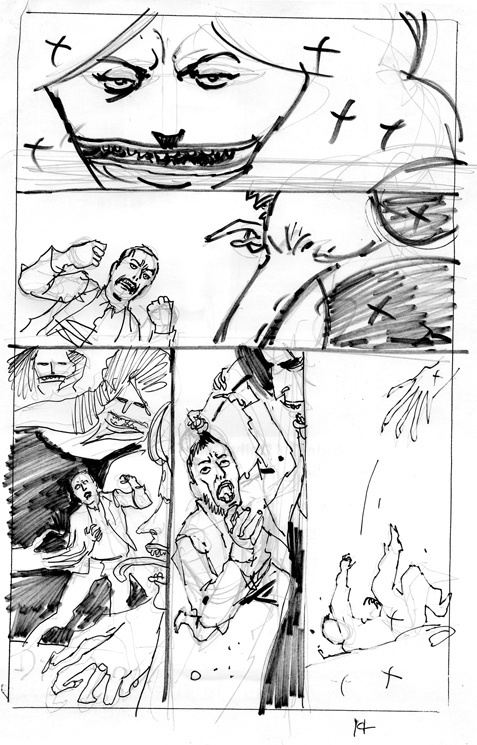 I then took it to lightbox and pencilled the basic nature of the layouts (think Jim Mooney). While staying faithful to the initial placement and flow of Tim’s layouts. The final version is now available at any comic book retailer. Twenty-two pages of this creepy epic AND you get to pick between two (that’s right, TWO) covers isn’t a bad deal whatsoever. Man, I think I’d do well in a process like that. The initial flow and layout is what kills me. Yes indeed, that’s ze moxie. Having the basic layouts really made the entire thing easier. 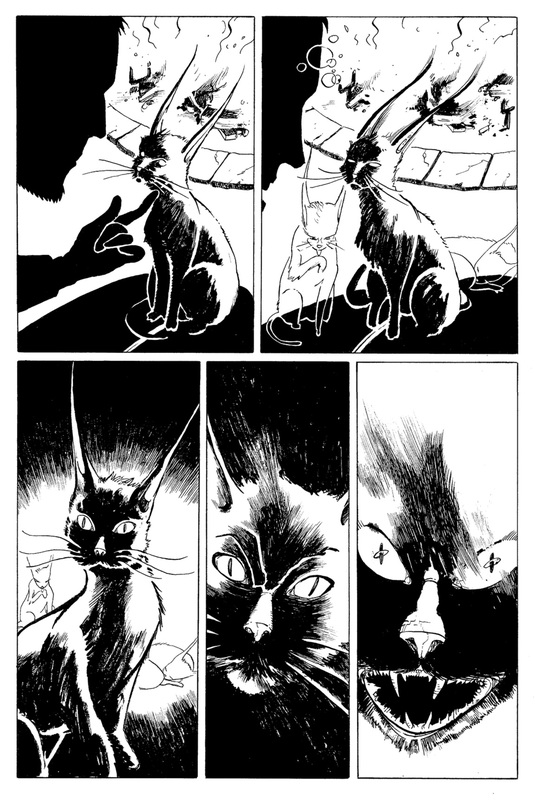 I still had to read the full script, tweak a few things, and get used to drawing those unfamiliar characters. Overall, I recommend the exercise. Your layouts seem to work well. It helps if you’re not married to the material. A new Dynamic Duo! Nice work, fellas.